There are many options in Milwaukee for new telephone, digital TV, or high speed Internet service. Choose from national providers like AT&amp;T, Dish Network, Time Warner and DirecTV. Online set up is free and our Best Price Guarantee makes connecting your new home services fast and easy. Simply enter your address in the "Find Services" box above to see which home services are available. Compare providers and plans. Then, select the home phone service, high speed Internet, and digital TV plan that are right for you and your home. Anytime you're looking for new services in Milwaukee, use our compare feature to find the best price from national phone, digital TV, and high speed Internet providers. 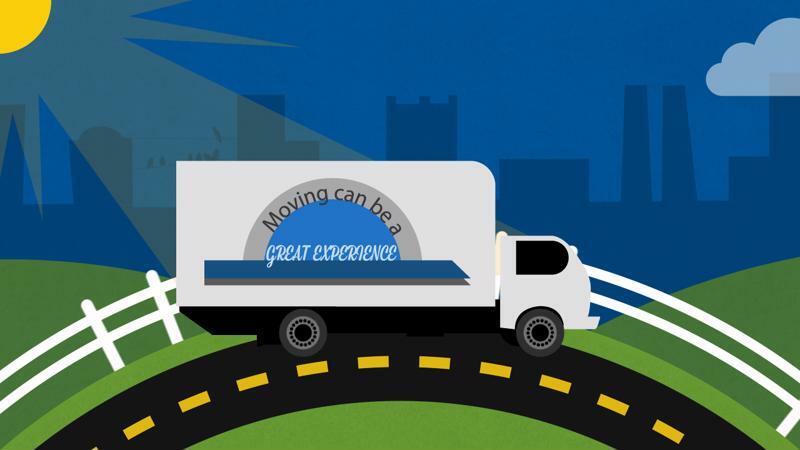 Even if you're not moving, try lowering your monthly bill by switching to a new provider. Just enter your address above to see what's available. Online setup is free, so you could start saving money right now. Residents of Milwaukee currently receive natural gas and electrical power from WE Energies. The trade name for Wisconsin Electric Power Company and Wisconsin Gas, WE Energies currently services well over 2 million customers in Wisconsin and Michigan's Upper Peninsula. WE Energies provides reliable, dependable power and gas, but your family relies on you to keep them safe. Protecting your family and your house is a necessity and companies like Broadview Security and Security Choice make it easy by offering 24 hour home security monitoring, 7 days a week. Most insurance companies will even offer up to 20% off your homeowner's insurance just for having a security system. You'll save on your insurance bill while enjoying the peace of mind a home security system brings to your home. Located on the southwestern shore of Lake Michigan, Milwaukee, Wisconsin is an epicenter for manufacturing and brewing in the United States. However, Milwaukee also has a high concentration of healthcare employers. The Milwaukee Regional Medical Complex spans several blocks, comprised of many medical institutions, including one of the top pediatric hospitals in the country, the Children's Hospital of Wisconsin. We'll help you get set up in Milwaukee by connecting your new home phone, cable TV, and high speed Internet connection. There's no cost to set up your account online, so enter your address in the "Find Services" box at the top of the page. See which services are available in your little piece of Milwaukee, Wisconsin. Find out more information about Milwuakee on the City of Milwaukee website. Don't forget. You're right on the coast of Lake Michigan. you can visit the Windy City in no time without ever moving to Chicago, IL. You can even look into visiting Minneapolis.